The former golf world number 1 and gulf superstar, Tiger Woods pleaded guilty to reckless driving after he was found sleeping behind the wheel of his Mercedes Benz. The 41-year-old former golfer, who last won a championship in 2008, was booked on a driving under the influence charge in Florida after he was found asleep behind the wheel of his Mercedes-Benz, which was parked about 15 miles away from his home. 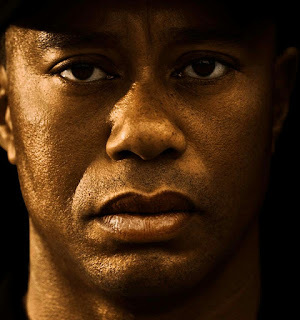 As part of his plea deal and diversion program, the four-time Masters champion will spend a year on probation, attend DUI school within a month, perform 20 hours of community service, attend a workshop where victims of impaired drivers discuss how their lives were damaged and pay a $250 fine within six months as well as court costs and make an additional $250 donation to Palm Beach County Victim Services. If he completes his duties, his reckless driving charge will be expunged from his record. If he violates probation, it will be revoked and he could face a 90-day jail sentence and a fine of up to $500.